New collection of padel rackets Bullpadel 2019 already available to buy. Some of its star blades are the Hack 2019 that takes one of the best players of the World Padel Tour, Paquito Navarro. The next Bullpadel model, and the best seller, is the Vertex 2 that this year incorporates the Hexacore grip. 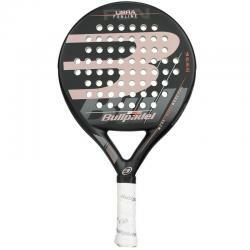 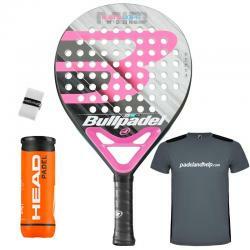 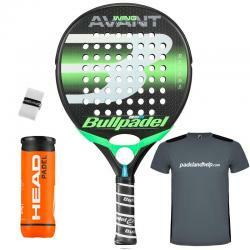 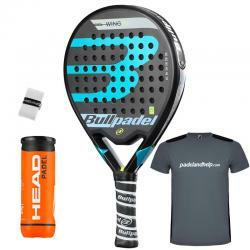 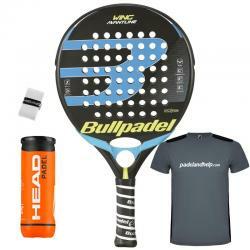 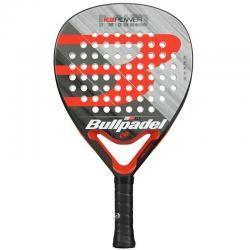 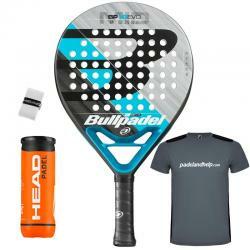 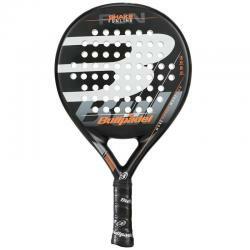 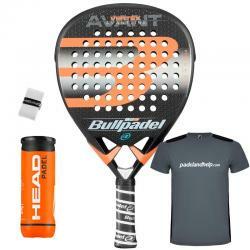 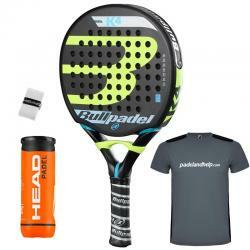 Bullpadel padel rackets that you can find in our store include gifts and free shipping for peninsular Spain.